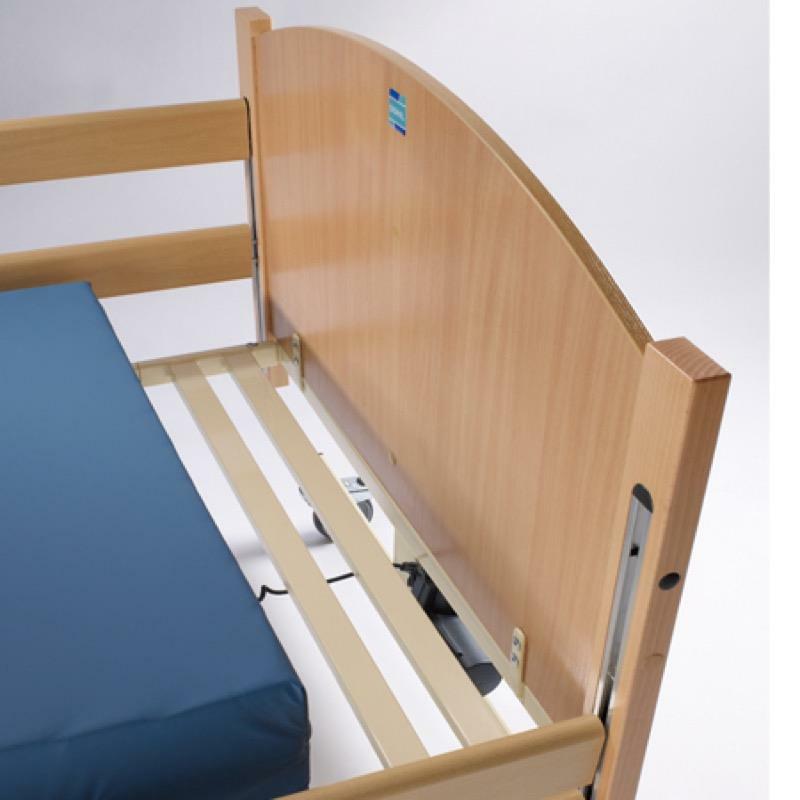 The Bradshaw Bariatric Extension Kit offers the taller occupant a safer and a more comfortable experience in the Bradshaw Bariatric Low Bed without the loss of the bed's original features. The kit includes longer side rails. The standard bed is extended by 225mm when the kit is added.